A Bangkok beer mogul has upset the equilibrium in a JV that’s been key to the Dutch brewer’s Asian footprint since 1931. Thai Bev is jockeying to take control of Fraser and Neave from Singaporean bank OCBC. Heineken may need to dig deep to ensure its position in the region. 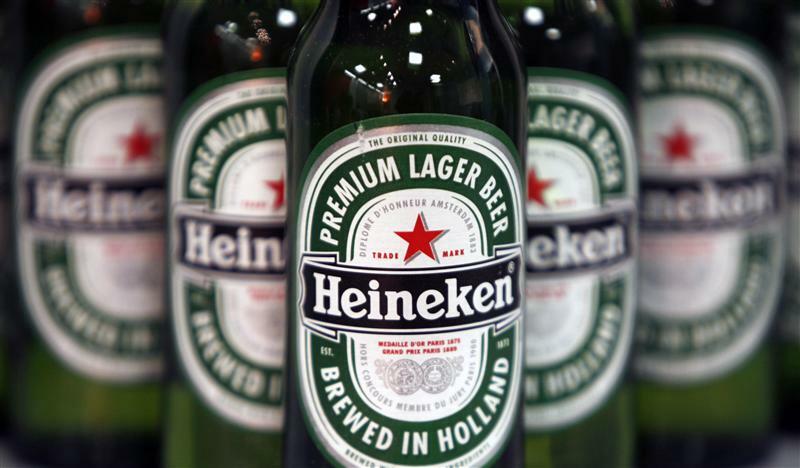 Heineken, the world’s third-largest brewer, warned it would act to protect its interests in Asia, after the founder of Thailand’s leading beer and spirits group bid for a stake worth $1.6 billion in its partner in the region. The Asia Pacific region is a fast-growing one for Heineken, where it brews Tiger Beer with Singaporean partner Fraser and Neave (F&N). Billionaire Charoen Sirivadhanabhakdi wants to buy a 19.2 percent stake in Heineken’s Asian partner from Overseas-Chinese Banking Corp (OCBC) and its insurance unit, sources said. If Charoen is successful, his entity will emerge as Fraser and Neave’s biggest shareholder, followed by Japanese brewer Kirin Holdings. Dutch Heineken expressed concern over what it called a “sudden development”. F&N and Heineken jointly control Asia Pacific Breweries, whose flagship brand is Tiger Beer. Charoen has also offered to buy a 7.9 percent holding in Asia Pacific Breweries, a $550 million stake that is also owned by OCBC and its insurance unit, Great Eastern Holdings. The two stakes were valued at about $2.1 billion at Monday’s closing price.